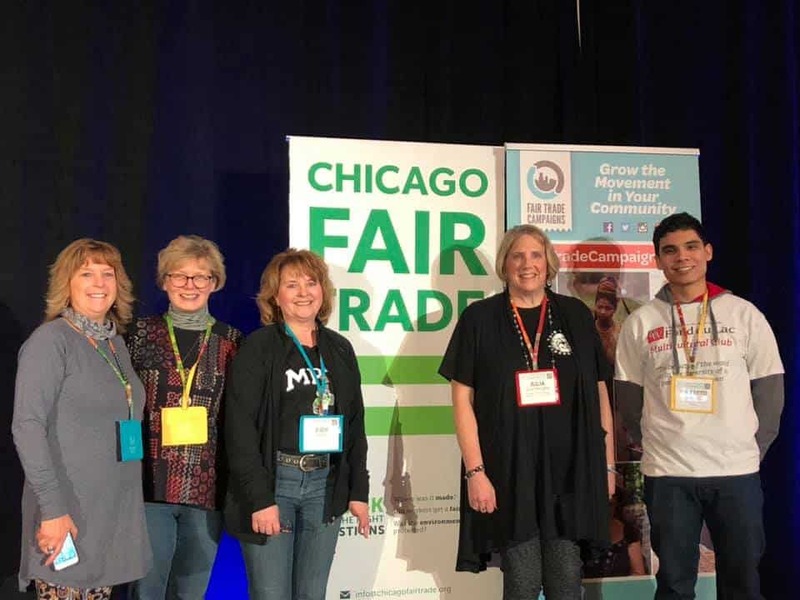 From March 23-25, 2018 Moraine Park Student Senate President, Alex McCleary and Experiential Learning Coordinator, Anne Lemke, both members of our Moraine Park Fair Trade Team, had the privilege to attend the 2018 Fair Trade Campaigns National Conference in Washington DC. 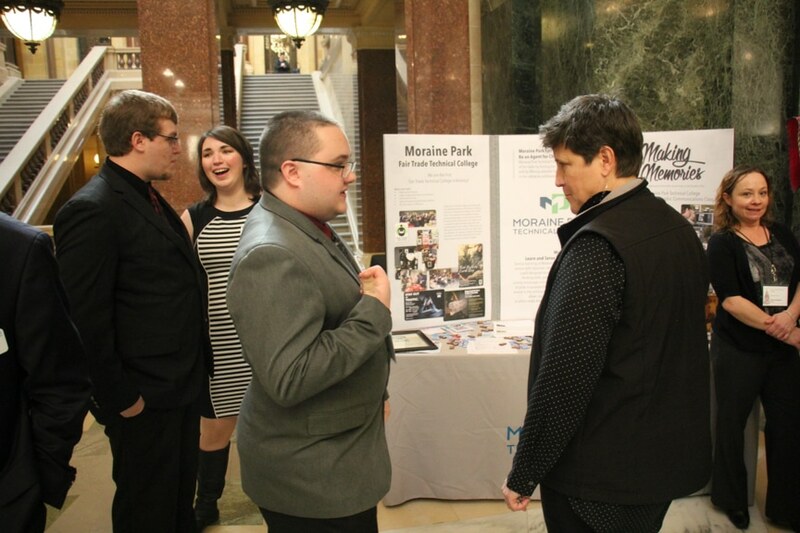 Moraine Park Technical College took part in the Wisconsin Technical College System’s (WTCS) Student Showcase recently in the State Capitol. 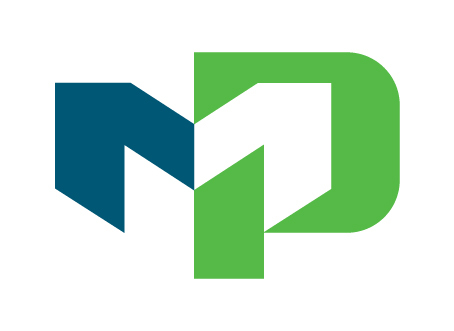 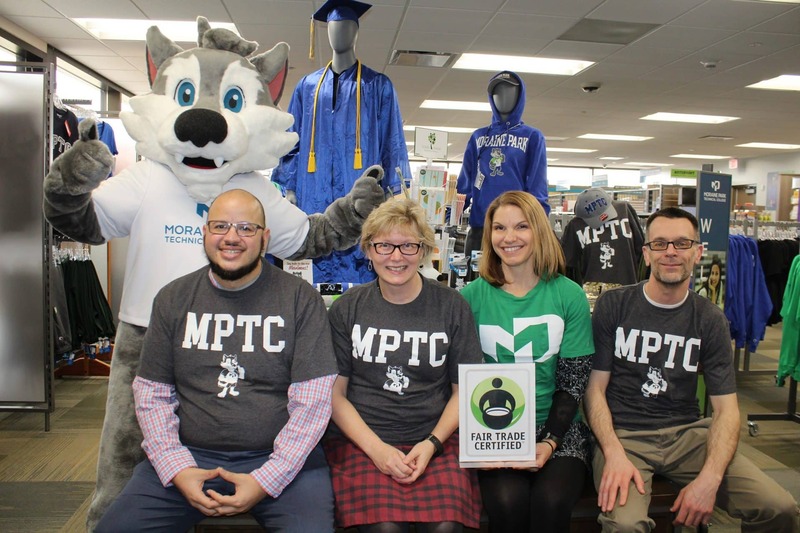 The annual event is an opportunity for Wisconsin’s 16 technical colleges to showcase how its students combine their learning with valuable work experience, community service, outreach and entrepreneurship. 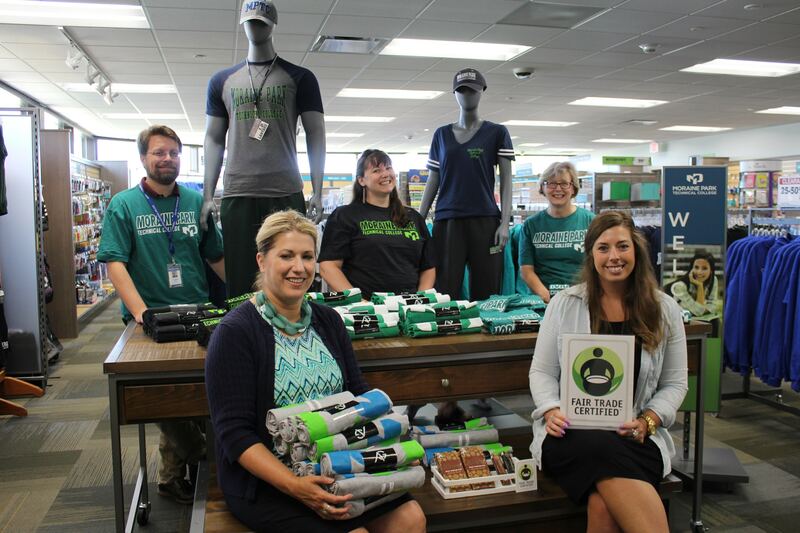 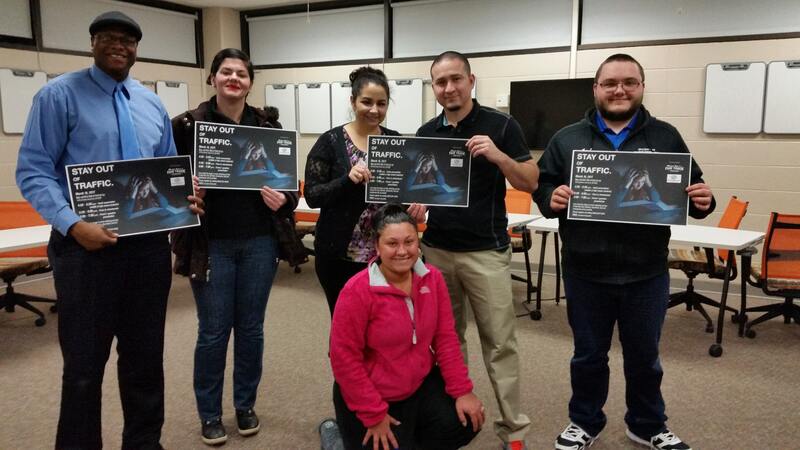 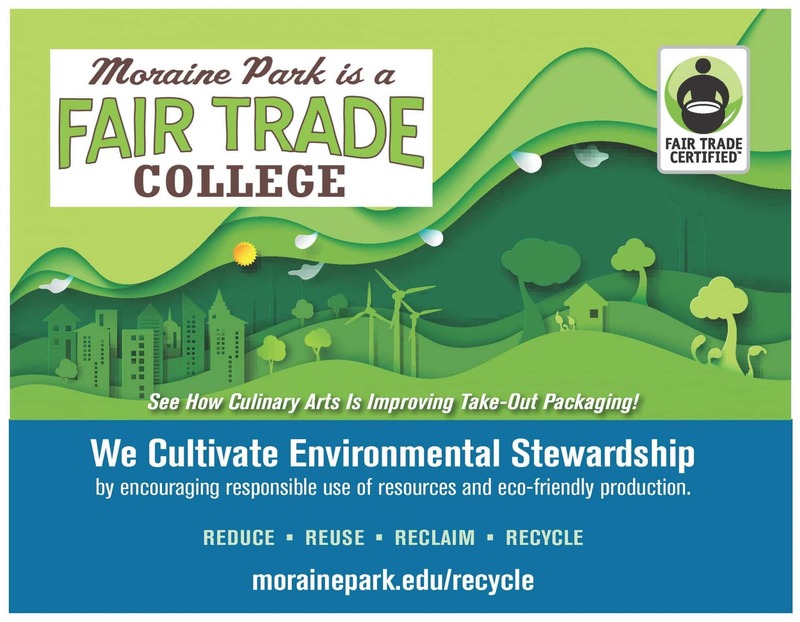 This year, Moraine Park highlighted a “Making Memories” project done by graphic communications students, as well as its Fair Trade College initiatives.